At Legacy Dental we are dedicated to providing our patients with the most thorough and advanced dental treatment available. 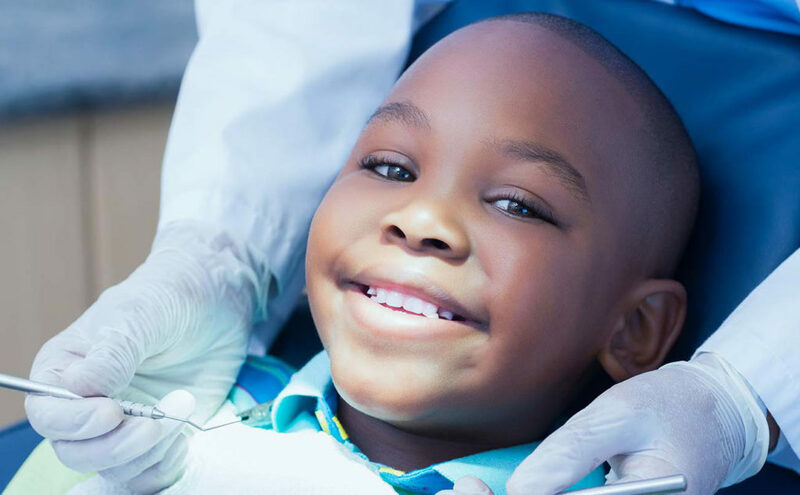 In addition to preventative dentistry examinations and cleanings, Dr. Thuernagle and the team at Legacy Dental offer a wide array of cosmetic and restorative dentistry solutions. From smile makeover treatments such as porcelain veneers and teeth whitening, to smile restoration treatments such as root canals, dental crowns, implants, bridges and even dentures, our patients have the full range of dentistry treatments at their disposal. Allow our professional dental team to take care of you and your families dental needs in a comfortable and friendly environment.